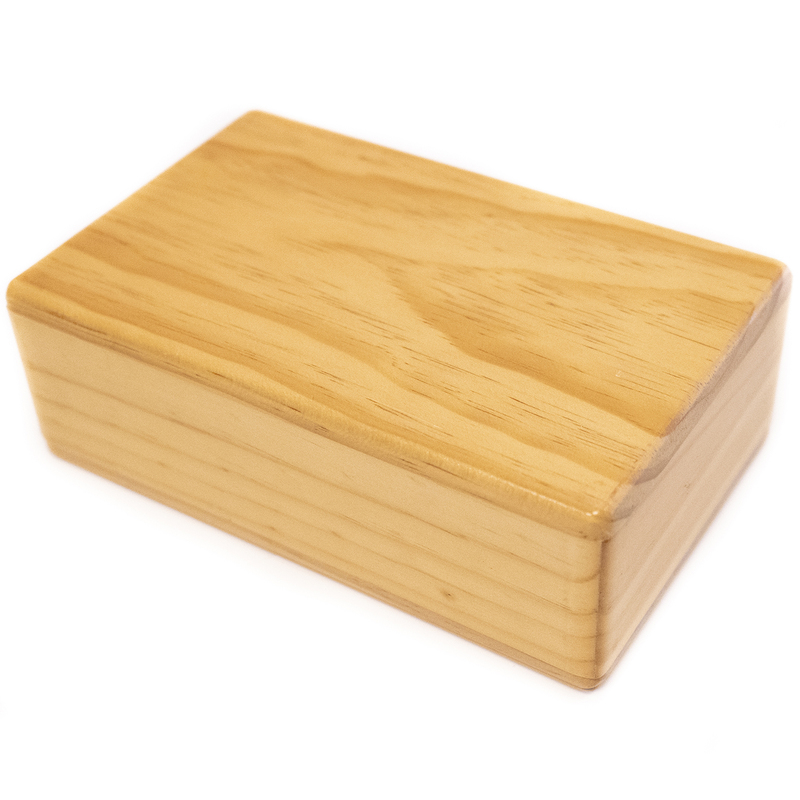 9" x 5.7" x 4"
This gorgeous 4" Wood Yoga Block is made from the finest pine wood in New Zealand. Our yoga blocks feature beveled edges for comfort and style and a scratch-resistant surface. Wooden yoga blocks provide support and stability for proper alignment, allowing your yoga students to practice their postures safely and effectively. 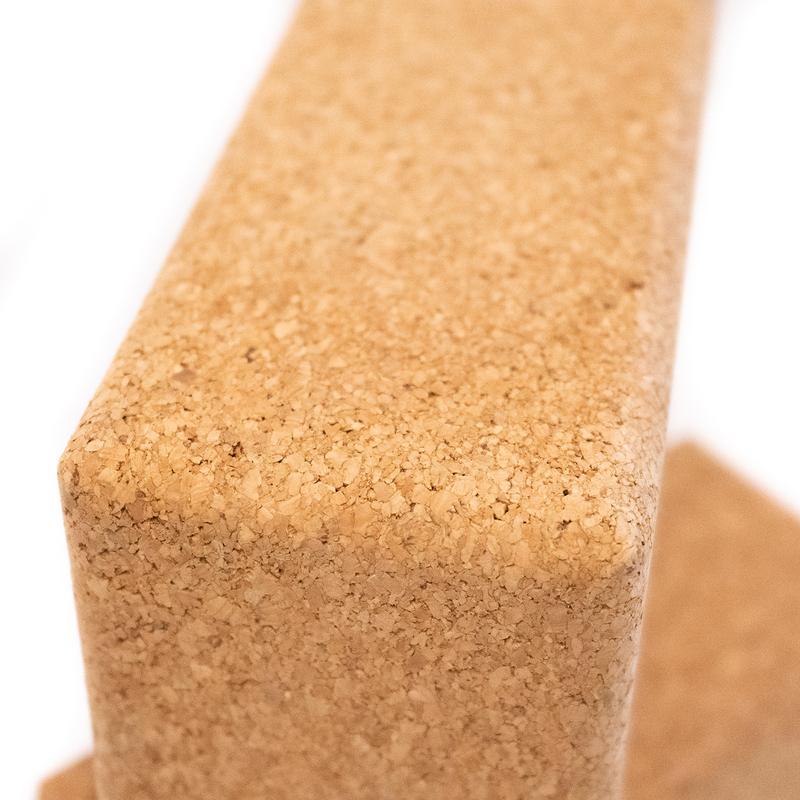 Our wood yoga blocks are a stylish alternative to the standard foam yoga block. 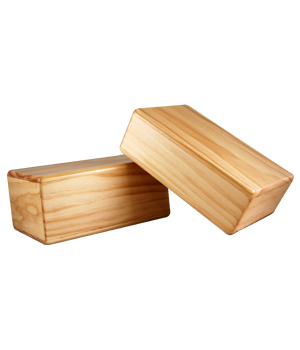 Smooth to the touch, the Wood Yoga Block is extremely comfortable against the skin. 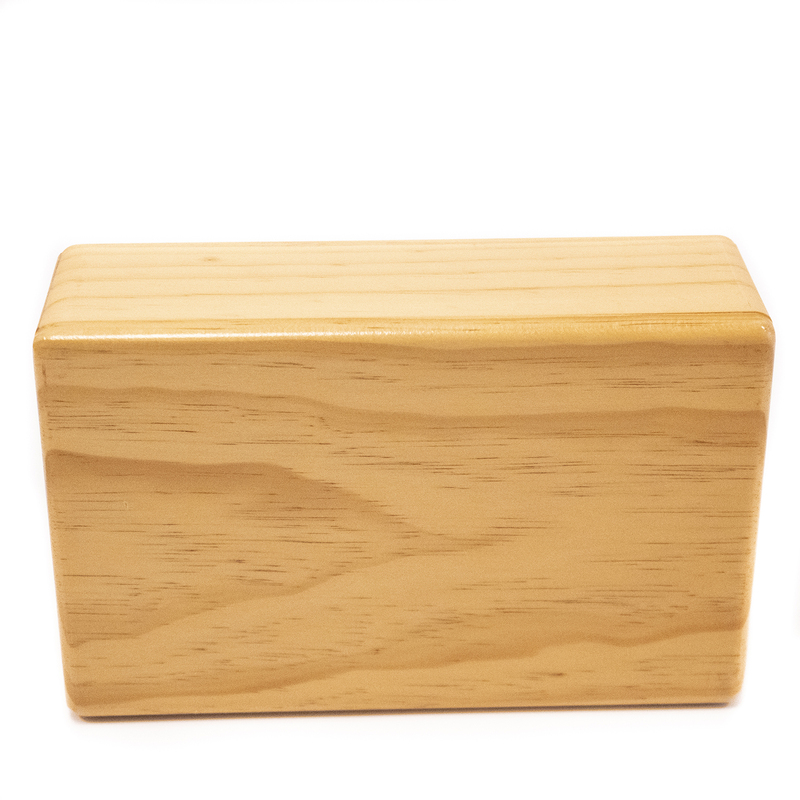 Made from the finest pine wood in New Zealand, these blocks come in two different sizes, according to your preference. Wood yoga blocks provide support and stability for proper alignment, allowing your clients to practice postures safely and effectively. Sturdy, smooth and well-finished. Great price. Little slippery due to varnish, but great size and shape; quality wood. I like the shape and the size of the wooden blocks. I think the varnish makes them little bit slippery, especially if you sweat. I was surprised how light the blocks are; I also have Manduka cork blocks (same size), but much heavier, which I prefer for strengthening of the core, shoulders, etc. I'll give it four stars. Arrived on time, light, solid, simple. If I needed more of them, I would order from this company again. I recently purchased four 4" wooden blocks and am very pleased with my purchase. These blocks are stout and sturdy and are able to withstand my 180 pounds of brute force while practising standing asanas. However, looking back I should have purchased two 4" and two 3" to get a better variety of use. This is the second time I've ordered these blocks. The price can't be beat. The quality is superb. They are beautiful. The site doesn't make clear that they are hollow, which also makes them easy to carry.